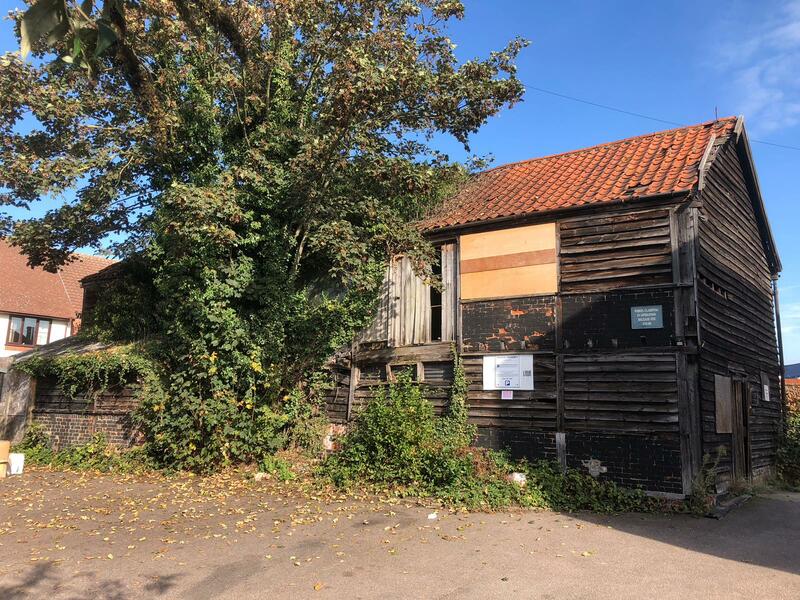 The team at Emmerson Critchley Ltd, which offers traditional building services including joinery, has undertaken detailed frame repairs on this property. 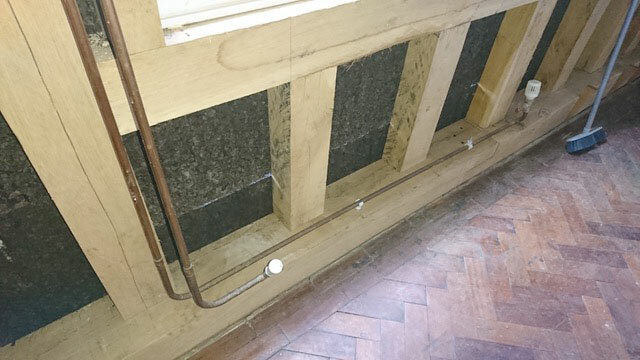 As the pictures show, it has been frame repair works with a lot of splicing in timbers in order to retain as much of the existing frame as possible. 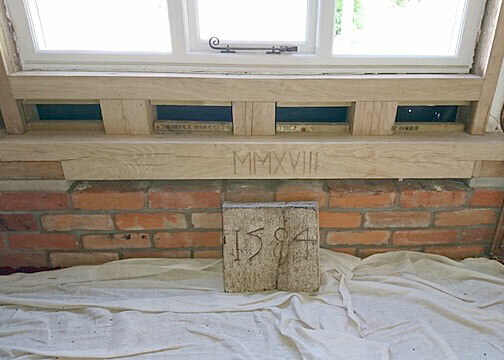 During this project, members of the Emmerson Critchley team discovered the inscribed date – 1584 – of when the original timbers were used to build the house (the original bit was from the barn next door, which was built at the same time and on the same plot). 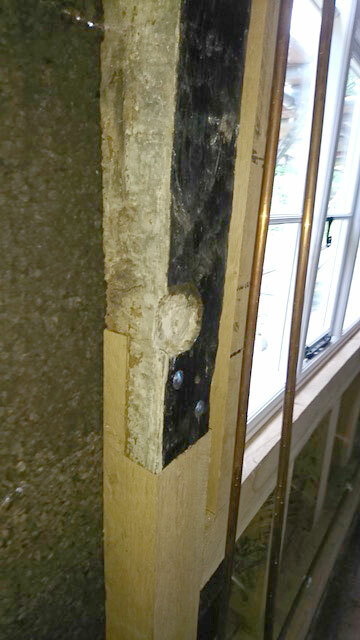 Now, above and carved in Roman numerals, is the date of the recent repair. 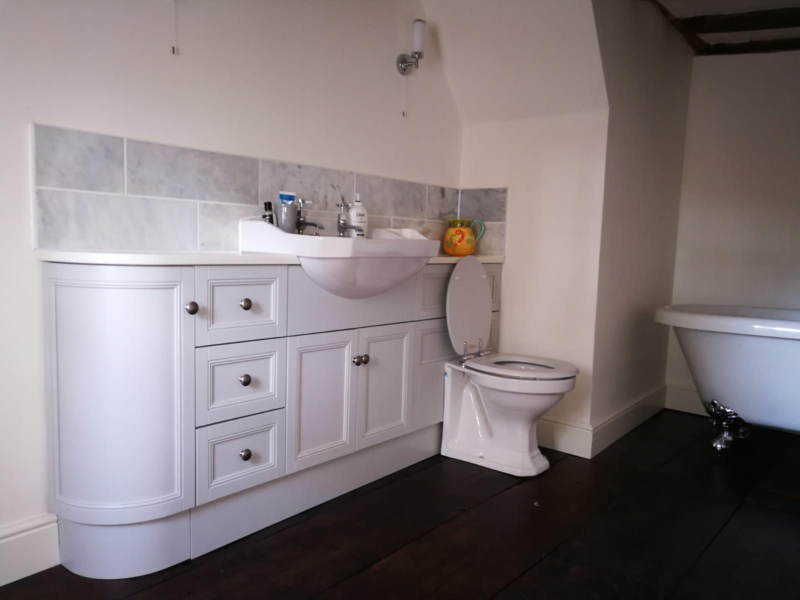 It’s amazing to think that in 1584, the date when the original timbers were put in place, Queen Elizabeth I was on the throne and it was four years before the famous Spanish Armada. 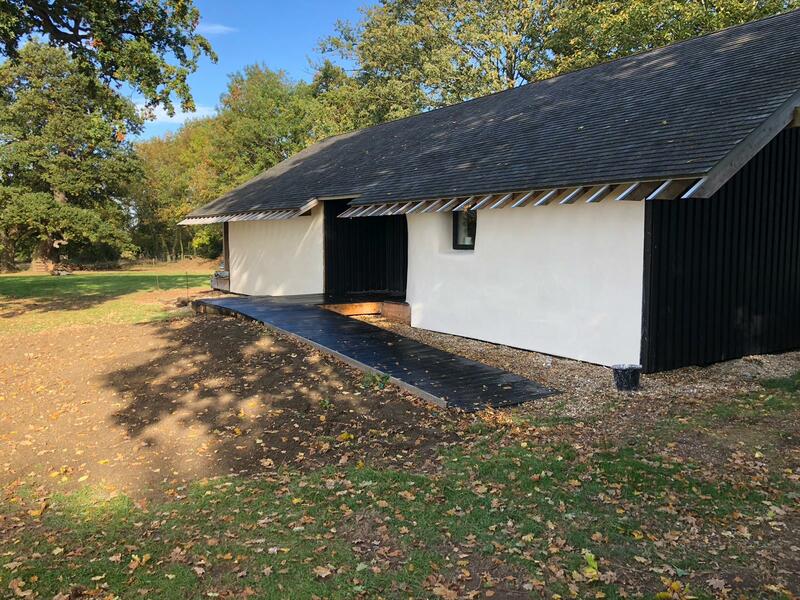 For further information about any of the services provided by Emmerson Critchley Ltd, or to request a quotation for a project, please feel welcome to make contact.